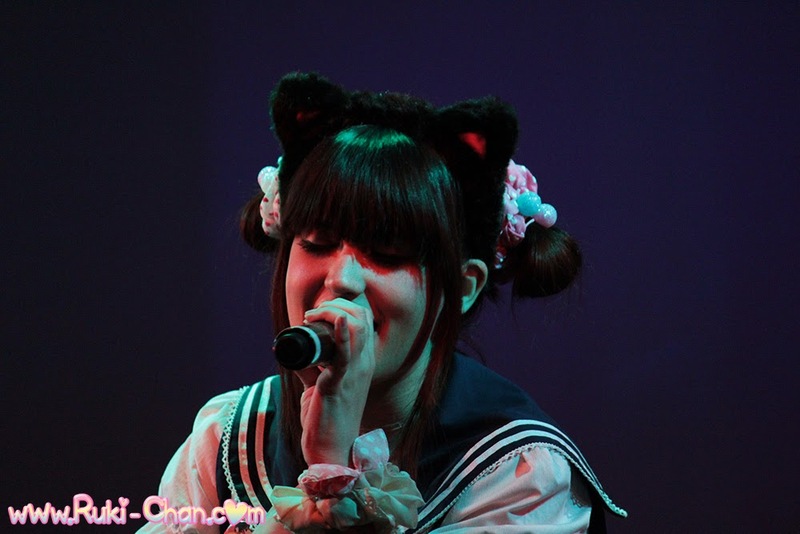 Ruki is a Japanese culture lover and Artist, She is currently living in Japan, following her dreams! She do a lot anime related jokes and likes curry rice. She was proclaimed "Super Spanish Dojikko (clumsy girl)" because in her stay in Japan, she lost her wallet 10 times, her smartphone 3 times, her bag 2 times....and she often mistake. Ruki has been a Japanese culture Lover since she was very very young. Her interest about Japan started thanks to her older brother showing her Japanese animation. Her first contact with Japanese anime was with series like Dragon Ballドラゴンボール, Captain Tsubasa キャプテン翼 , Candy Candy キャンディ・キャンディ , Ranma 1/2 らんま½, Sailor Moon 美少女戦士セーラームーン, Shin Seiki Evangelion 新世紀エヴァンゲリオン , Slayers スレイヤーズ ... to name a few. In high school she started to be interested in Japanese 80s Idols, like Kawai Naoko, Koizumi Kyoko and Nakamori Akina. Although Ruki experience bullying in secondary school because her hobbies, She always keep smiling and strong, following her way as she want. She worked hard for some years and save enought money for pay her japanese studies and life in Japan, thanks to that she can currently talk four lenguages. Actually Ruki got sign with Warner Music Japan, with the goal to be an anisong Singer in Japan. 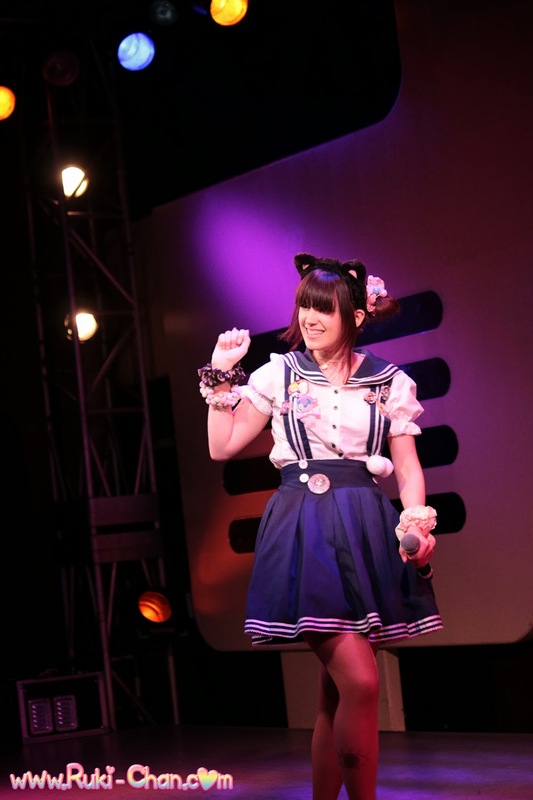 She Major debut with a digital anison cover album [Japani Beats! Ruki Special Vol.1] and got 13th in Japanese iTunes Anime album ranking. 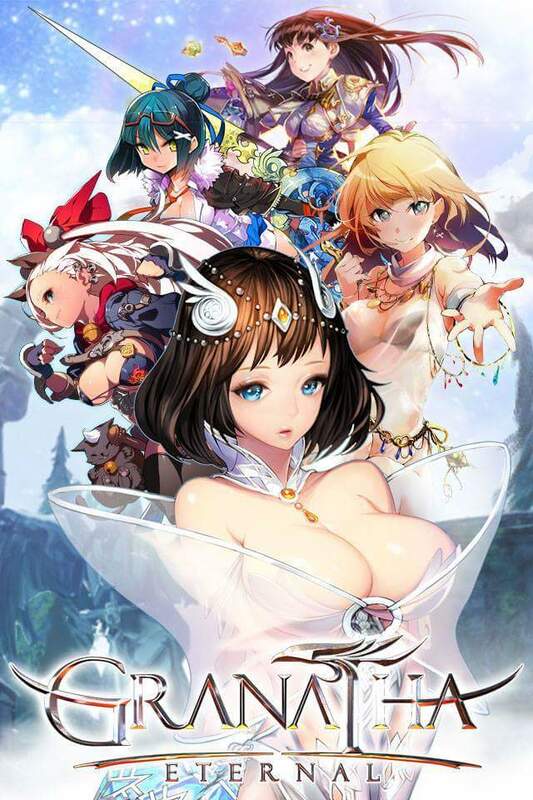 A new song sung by her has been announced to be featured in DMM Games new RPG game “GRANATHA ETERNAL". She wants to inspire with her history many people as possible to help them to follow their dreams, because Ruki maybe isn't the best singer, the most beautiful, the most inteligent, but she struggles a lot and never giver up! 2006: Ruki attends her first Japanese pop culture event. She makes her first Cosplay ever there. 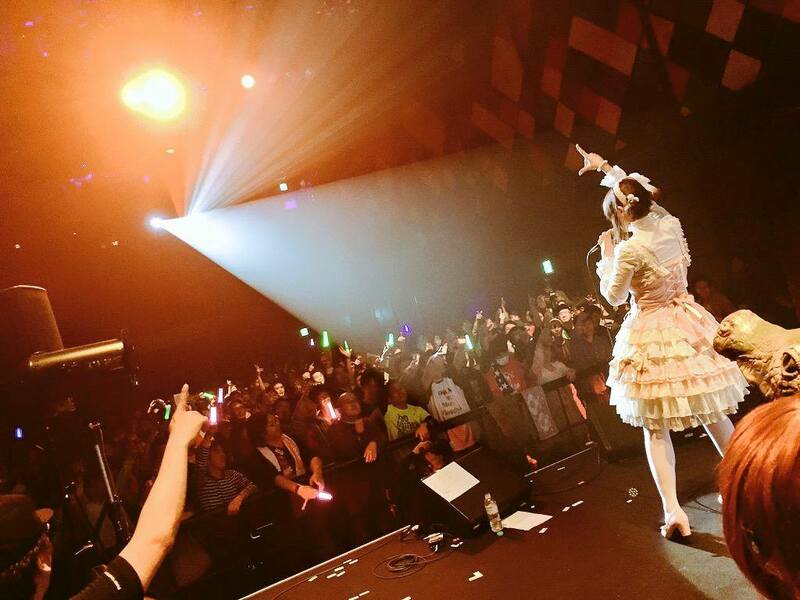 She wins her first Karaoke contest by singing "Give a Reason" by Hayashibara Megumi. 2007: Ruki starts uploading videos to her first Youtube cannel. 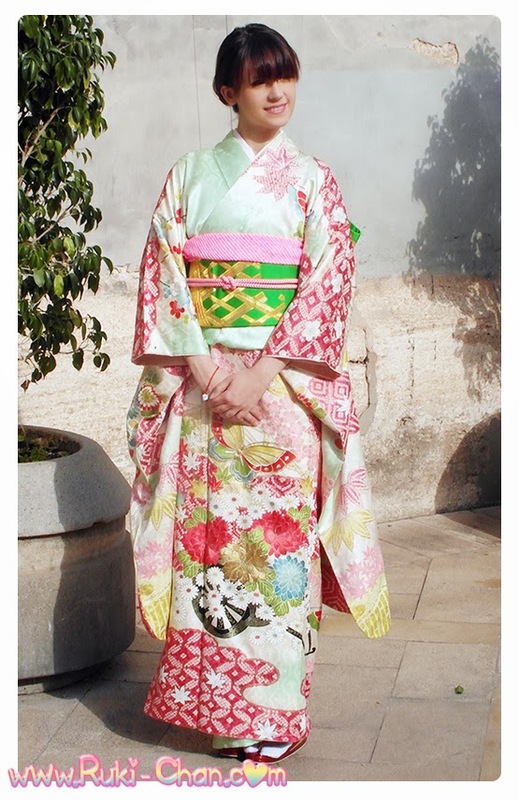 She joins “Nippon no Michi”, a Japanese culture association, with the goal of spreading Japanese culture around Spain. 2009: Starts to upload videos to Nico Nico Douga and enlists in Momoi Haruko's Label Online Audition’s "Utagoe Tamashii no Audition"
2010: Ruki becomes one of the four finalists of "UtagoeTamashii no Audition", being the only non-Japanese between them. In March, she travels to Japan for the final round of the contest, which she wins. 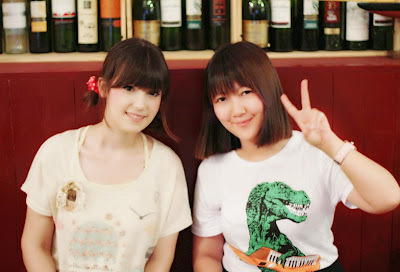 Produced by her favorite artist Momoi Halko, her first single [Kanashimanaide] is released on June 23, 2010. The B-side of the single [Non-dimention] is composed by Dorico, Hatsune Miku’s big hit composer , also known as “the God of Miku ballads". Ruki is the first Spanish female artist to release a single CD in a Japanese label. She starts uploading videos to Her Second Youtube Channel . From 2010 until now Ruki performs in several concerts around Spain in the most important anime & japanese pop culture events. 2011: Ruki writes lyrics for an Insert song in the 4th episode of Clay Kids, a popular Spanish animated series, winner of several awards. During that year, Ruki is portrayed in several newspapers and TV programs and news in spanish media. In December 2011, Ruki has the pleasant surprise of appearing in Google Chrome’s commercial with Hatsune Miku. Ruki starts modelling in Japanese fashion , wearing some traditional japanese clothes. In June, Ruki travels again to Japan for a second time. During her stay, she falls more and more in love with Japanese culture. In July she makes an appearance in a popular TV program called Tsuntsube♂Bakuon#106 in TNX Channel as an english announcer. Despite English not being her native language, she tries hard to give the best of herself! 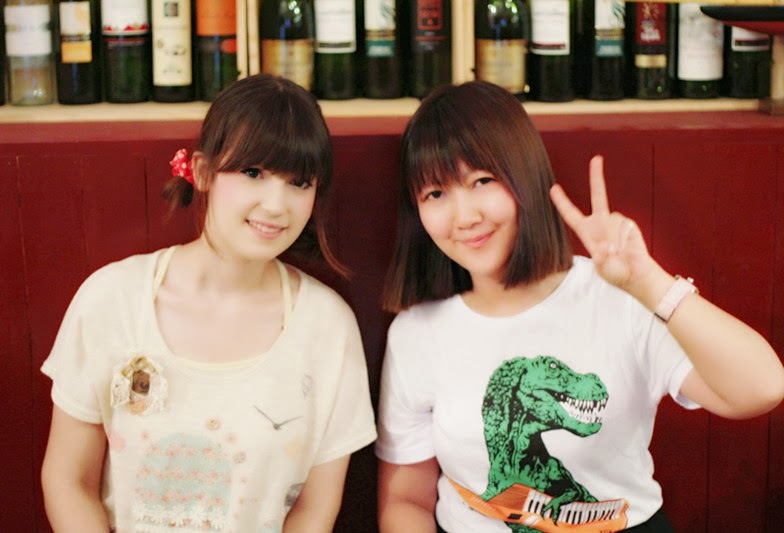 In late July she collaborates with a composer called Komitetsu in writing the songs of her new indie mini Album, [Koi no Meikyu] . As a designer , Ruki spends her last days in Japan designing the cover of Momoi Haruko's Live DVD Angya Concert at NipponSeinenkan DVD. In late August she returns to Spain to continue her studies in the Fine Arts University of Valencia and reunite with her Spanish fans. In December she’s invited by Japanese Consulate in Spain to attend an official reception as Spreader of Japanese culture in Spain. 2014: In May, Ruki was the opening act of Momoi Halko's concert in Expomanga Madrid, also Ruki sang with Momoi Halko a song together. In July she return to Japan, this time for study Japanese in a Japanese Lenguage school and for continue her artist career in Japan. 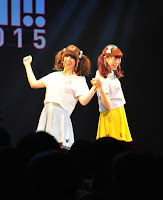 On Augusst, She participated as official cosplayer in COMIKET 86 in DMM booth. 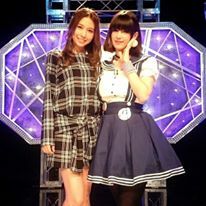 In November Ruki was invited to the NHK WORLD Program [ J-MELO ] and she was interviewed by a famous JPOP singer, May J . She appeared on this program 3 times more in 2014, as event reporter and comentator. 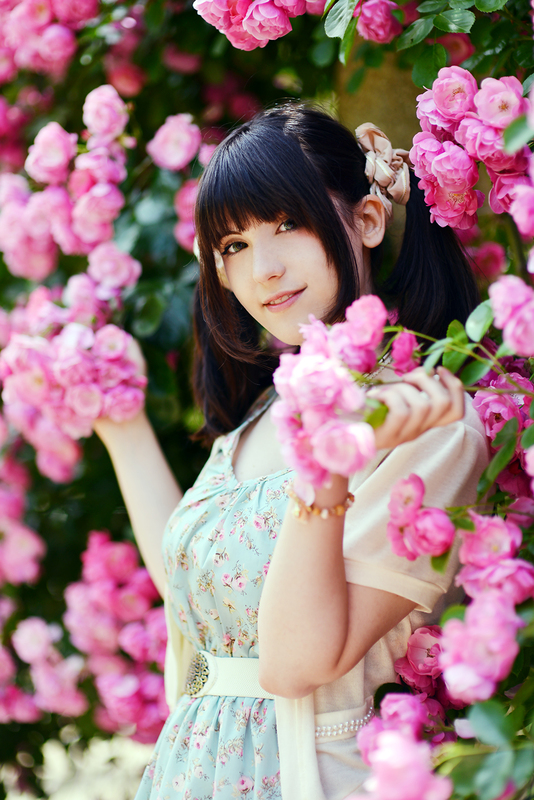 She modeled for Crunchyroll with the clothes of the brand PARK Harajuku. She founded with her bussines partners, NOZOMI BASHI, cultural organization dedicated to the spreading of Japanese culture in Spain. Inside of this project she elaborated the main idea of the platform COOLJAPAN.es , supported by Japanese embassy in Spain. 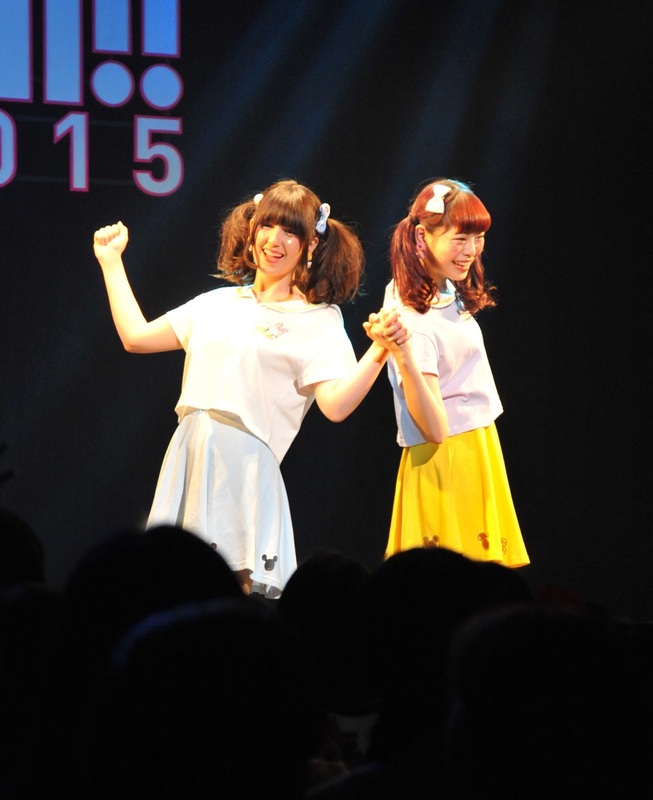 On May she was invited as Model to HARAJUKU KAWAi! WEEK 2015, she modeled for the japanese clothes brand SPINSS. InSeptember, Ruki announced new song, which was used for a DMM's RGP Bishojo card game [GRANATHA ETERNAL] which was announced on TOKYO GAME SHOW 2015. In October Ruki was invited to a Spanish event for be the Opening Act of a Japanese Group called Bless4 (AKINO from bless4, sousei no aquarion, Kancolle, Amagi brilliant park) .